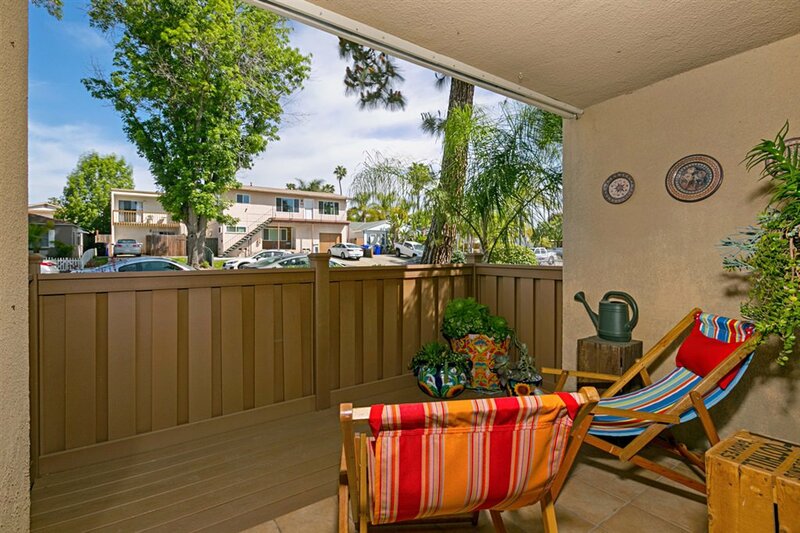 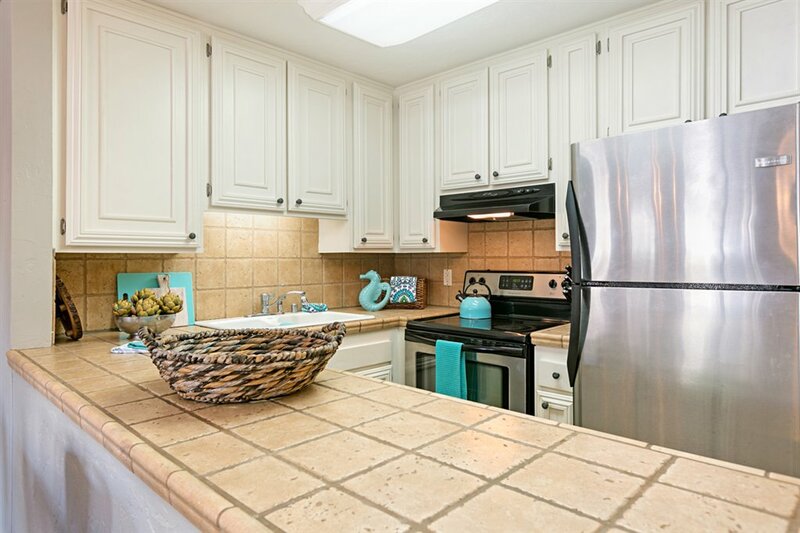 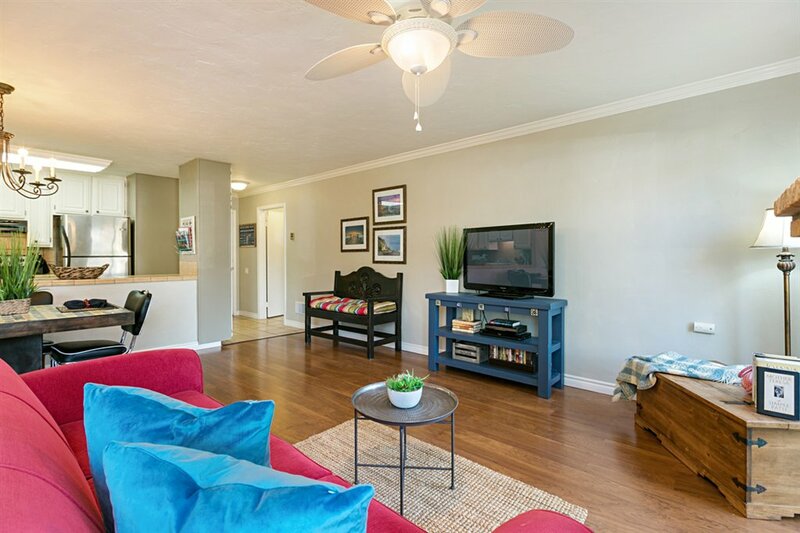 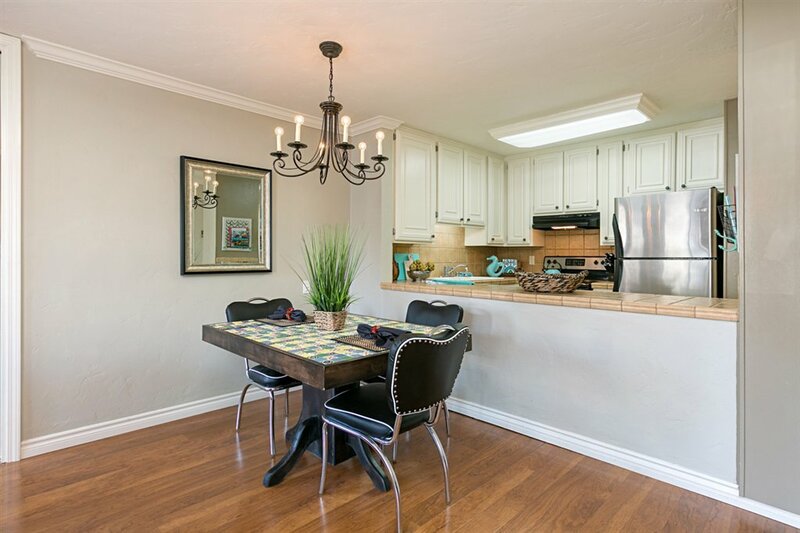 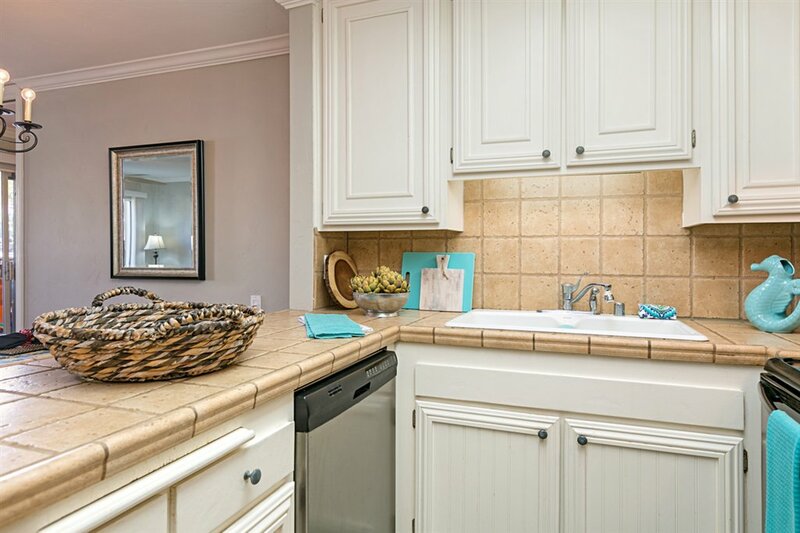 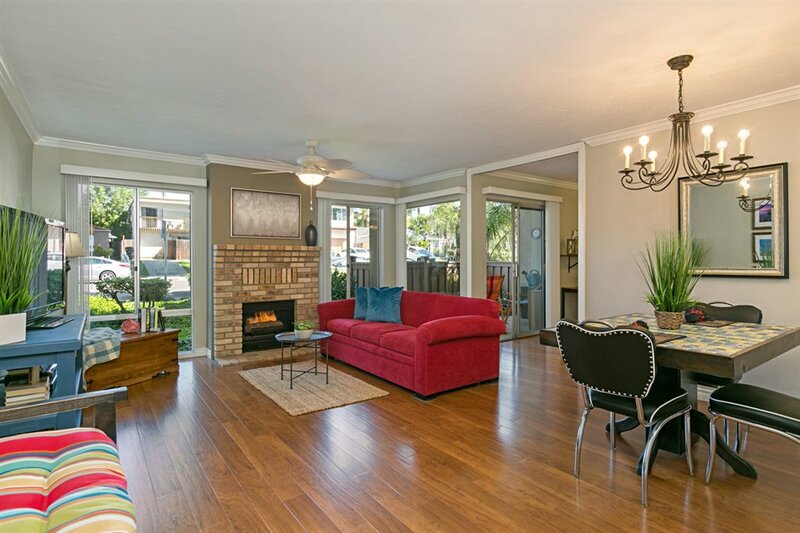 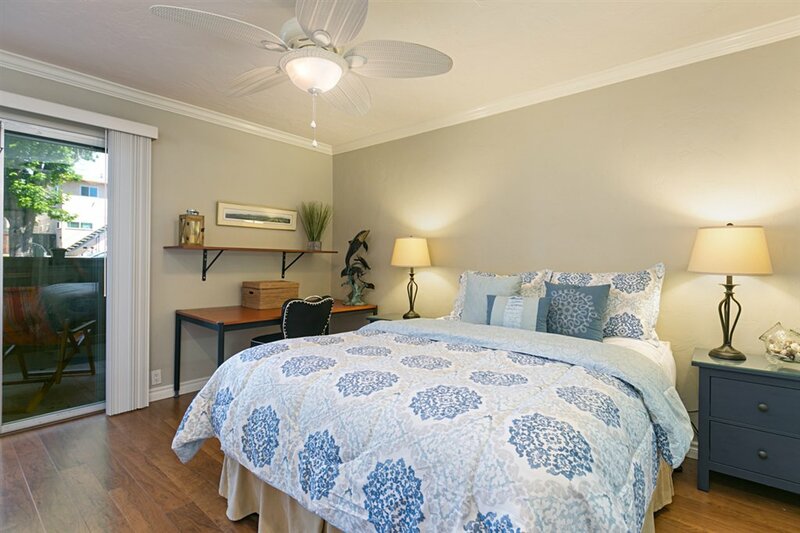 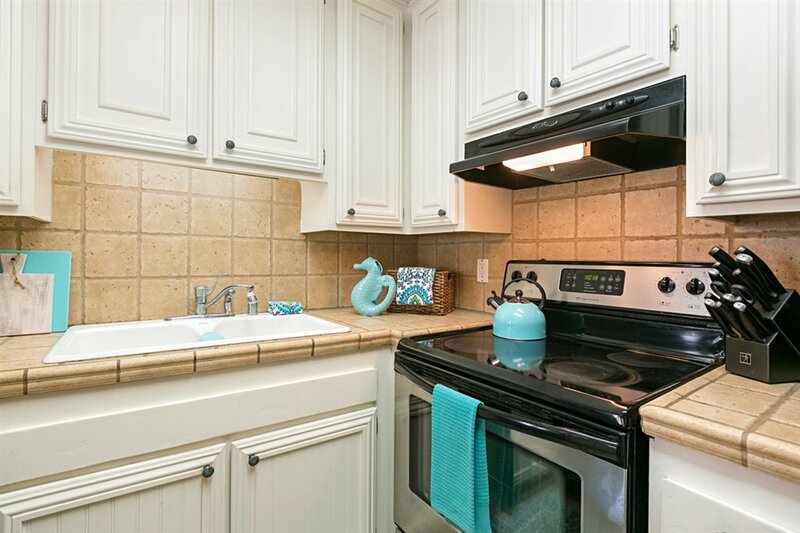 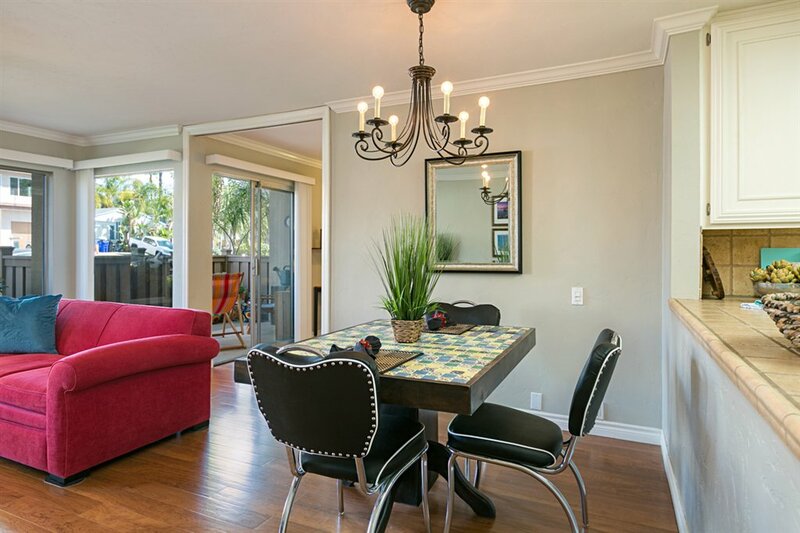 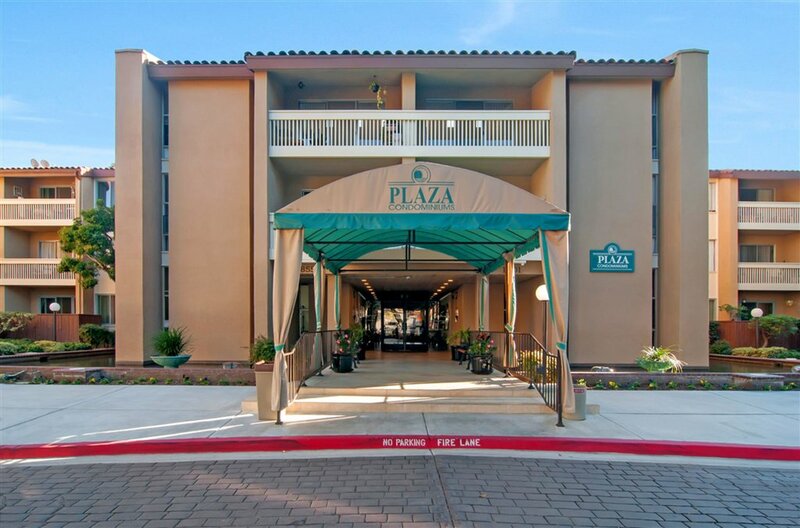 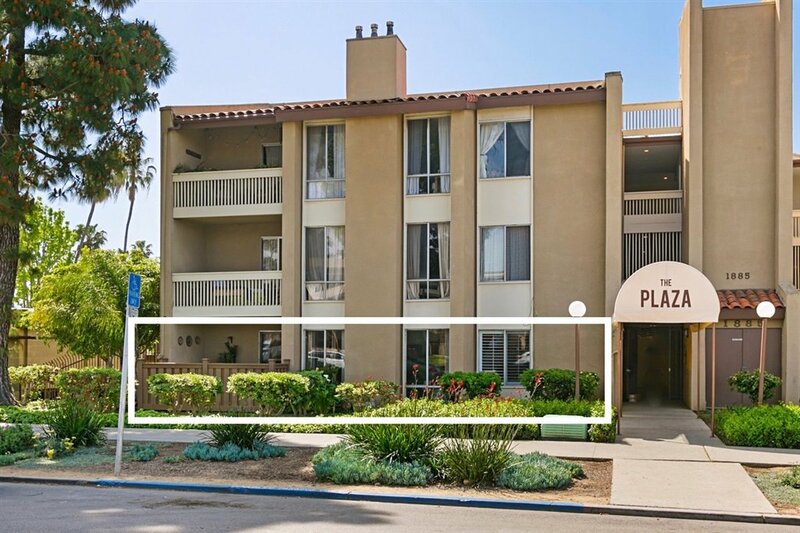 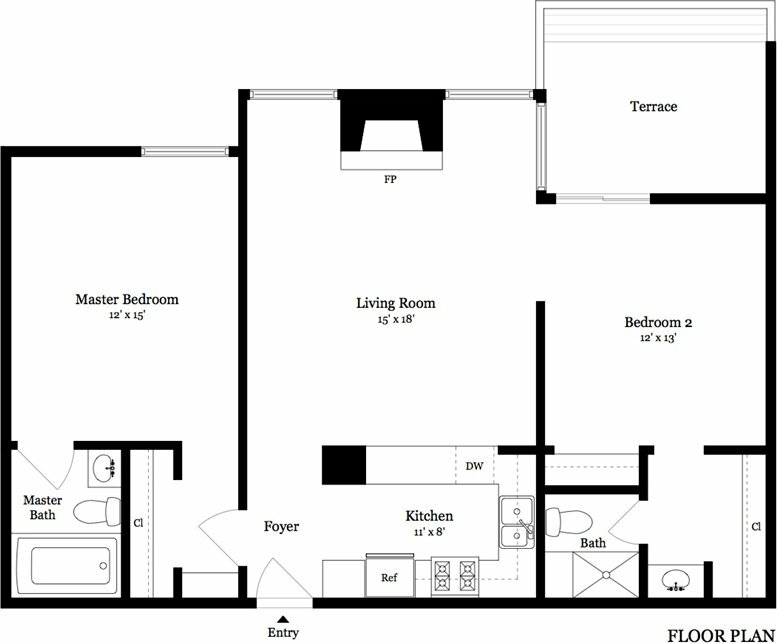 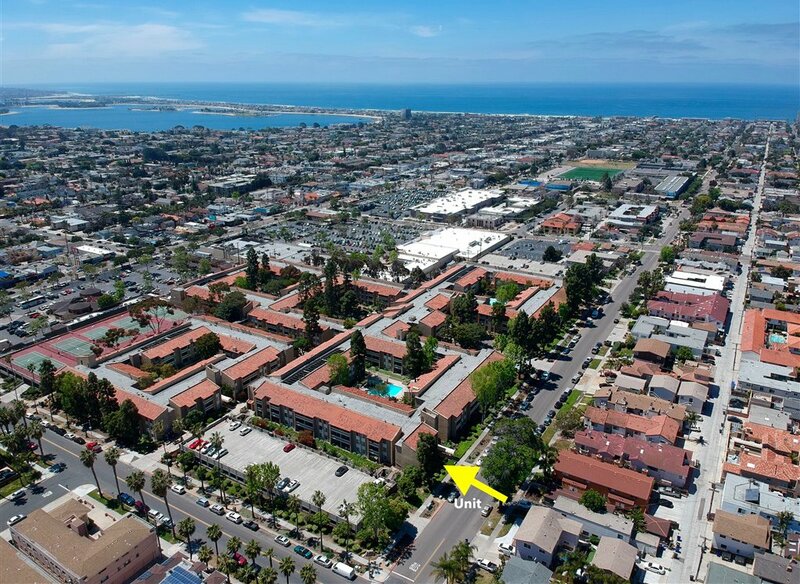 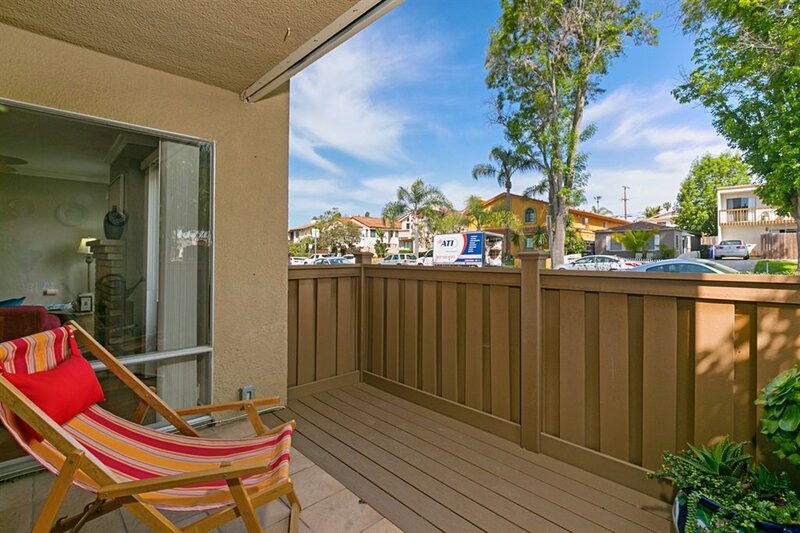 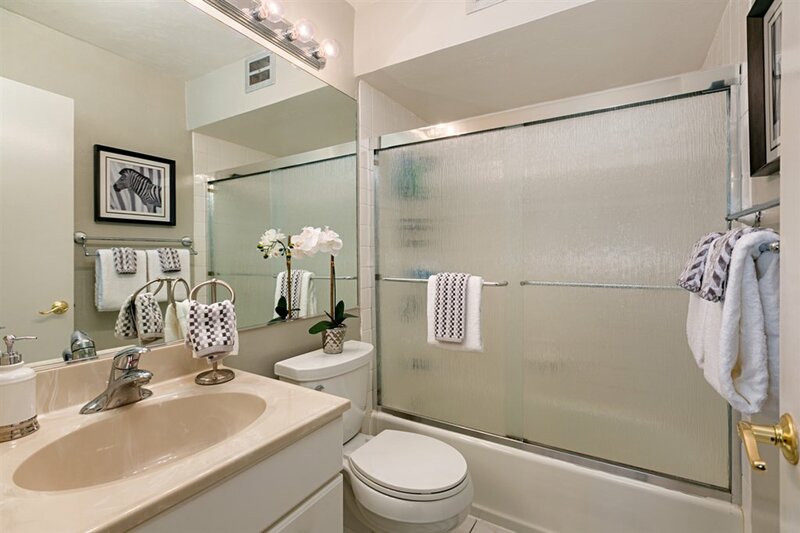 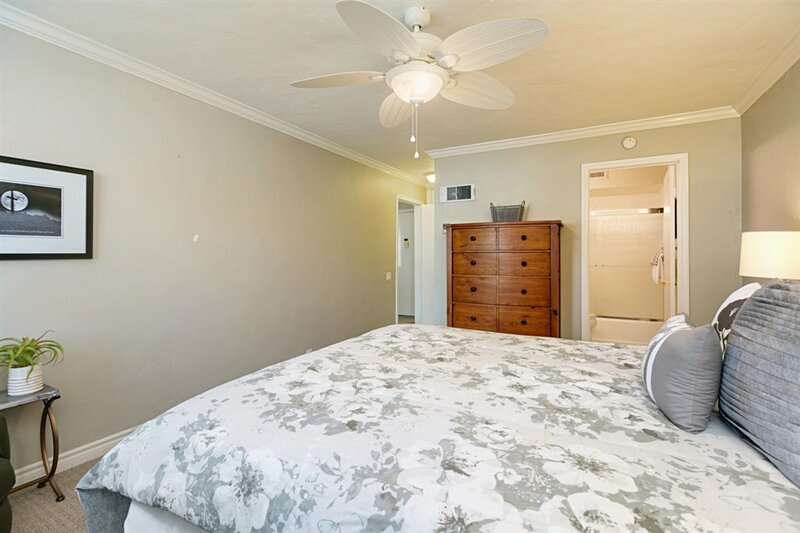 Walk to all from this beautiful 2BR/2BA condo with spacious patio and cozy fireplace in Pacific Beach’s gated, amenity-rich complex, The Plaza! 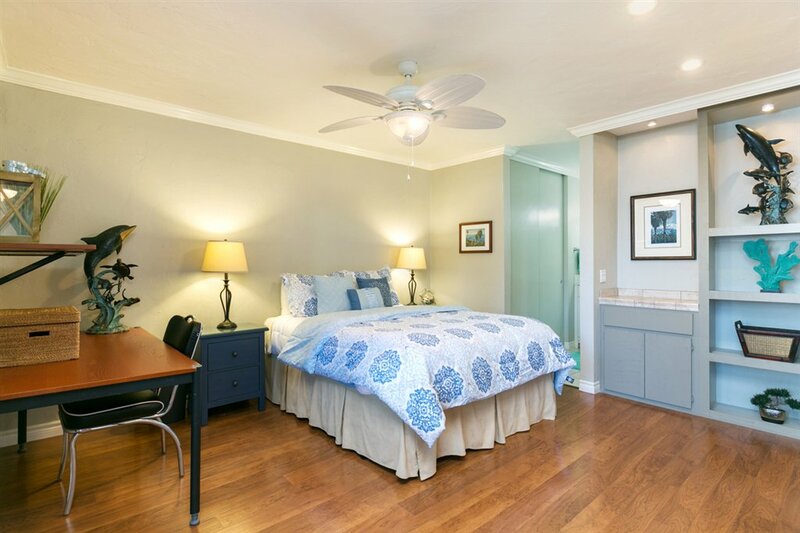 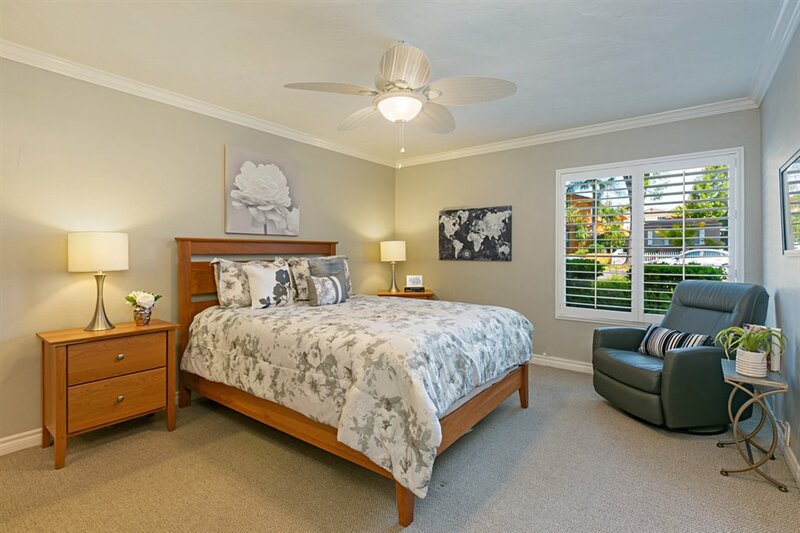 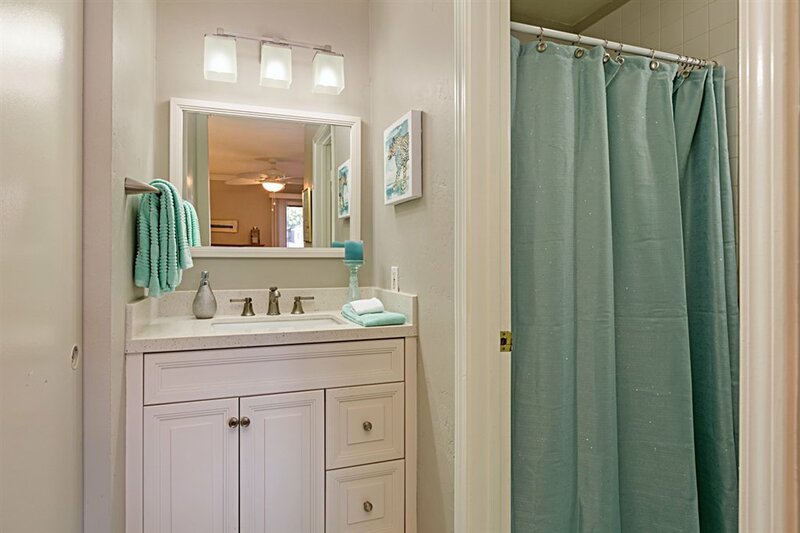 Ideally situated as a corner unit facing Diamond St., this home shares no walls with next-door neighbors. 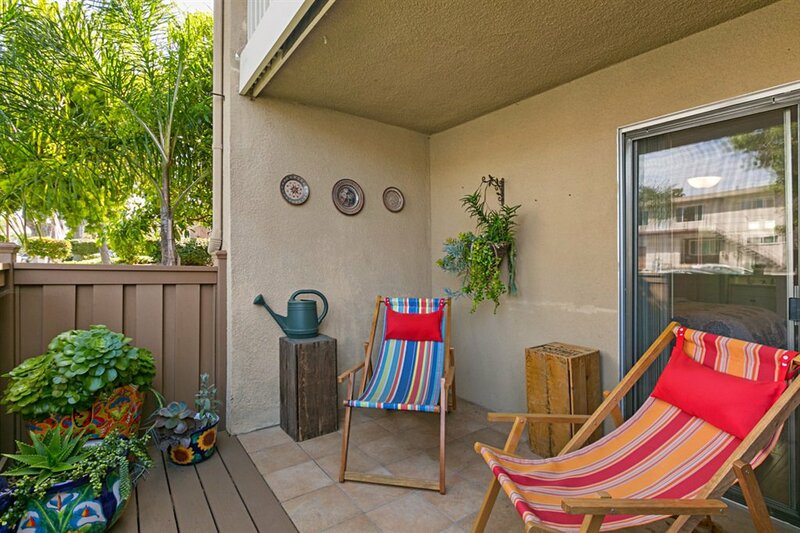 Sophisticated finishes include crown molding, wood laminate flooring, and Trex decking at patio. 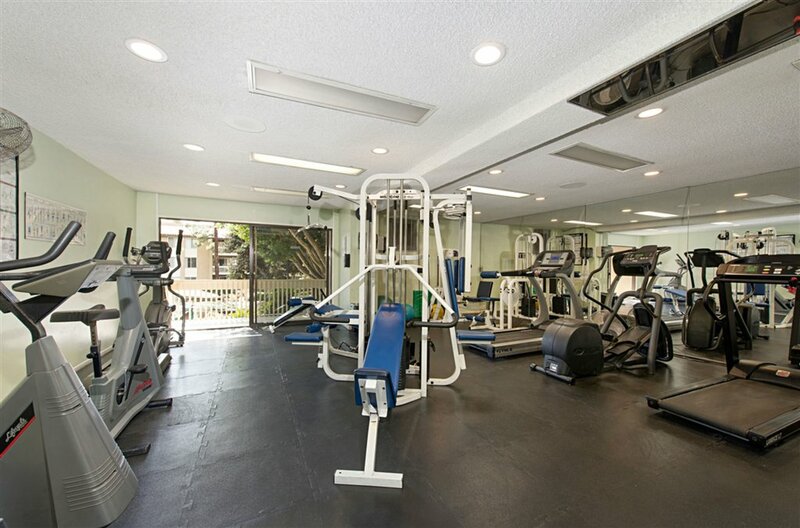 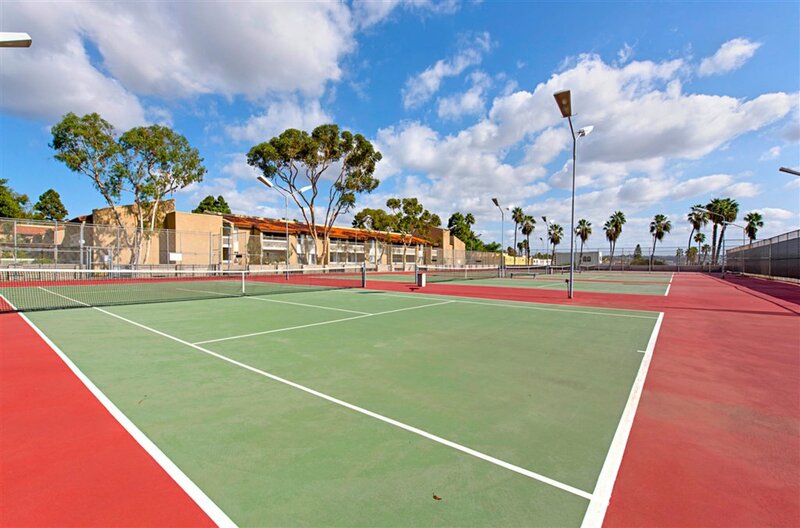 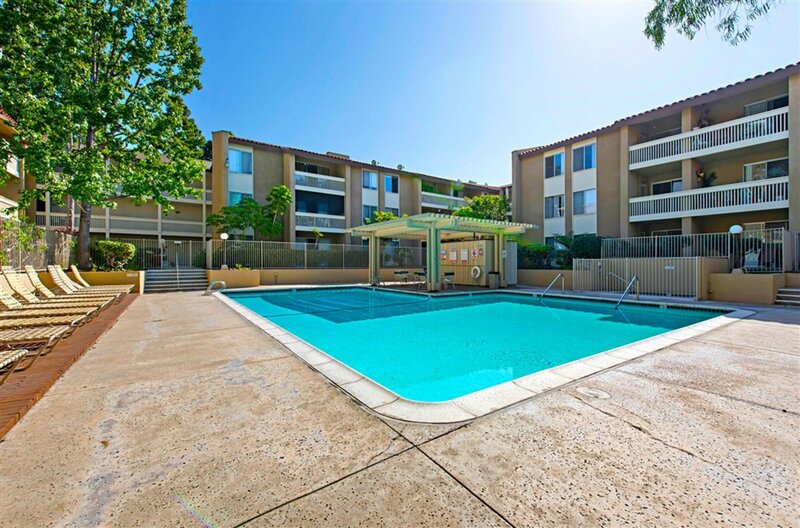 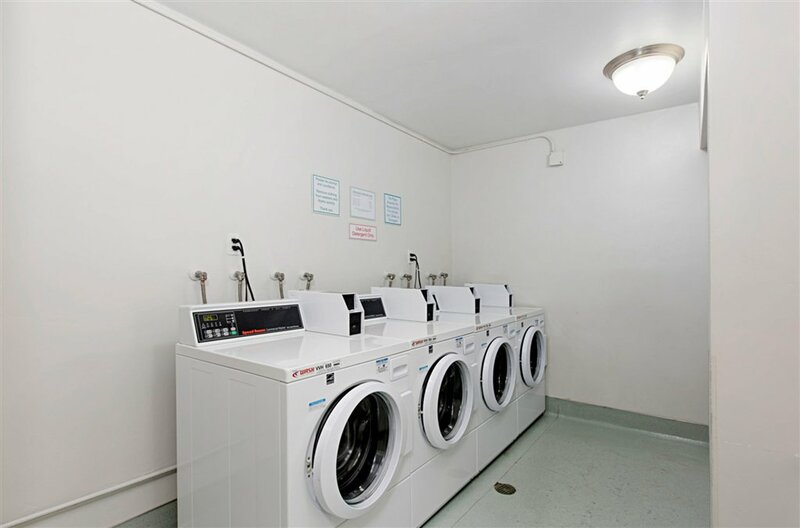 Building allows pets and has 24/7 security, tennis courts, pools, gym, laundry, and secure parking. 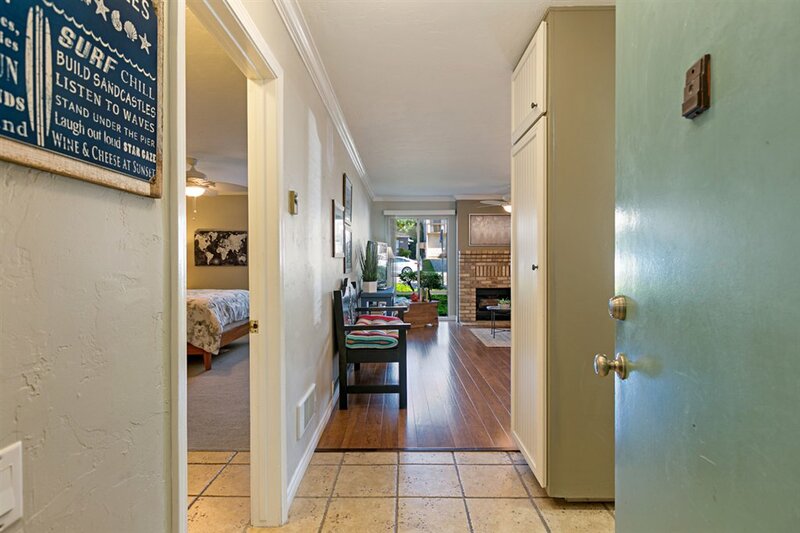 Walk to groceries, shops, restaurants, park, beach, and bay.